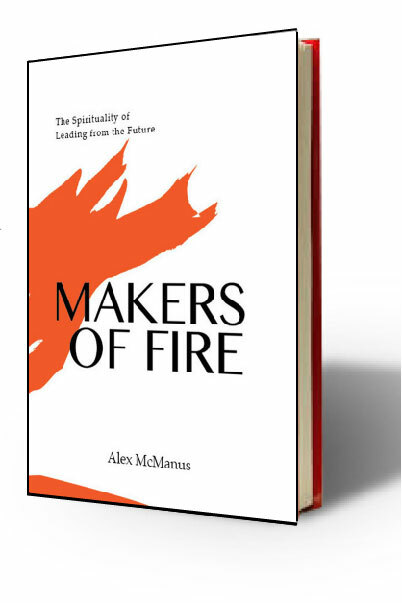 From 1998 through 2006, Alex McManus served at Mosaic in Los Angeles, arguably the most creative and innovative community of faith in the country. 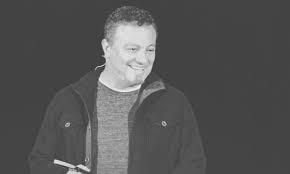 Alex was the point pastor at Mosaic’s congregation that met in the downtown Los Angeles nightclub and eventually served as the lead navigator for all of Mosaic’s ministries both domestic and International. Alex has worked with church planters and social entrepreneurs from South Africa to the UK and North America. Beyond piloting business/ church plant co-ops and participating with incarnational and missional communities among the poor, Alex is known for designing field-based, action-oriented research projects. “Exploring and imagining with Alex through his mentorship has been the most powerful experience of its kind in my life. BACK TO THE IMN SITE.